In the wintertime, many of us decide to redecorate and start the new year in style, so why not think about redecorating in a way that supports your health and well-being? After all our homes are where we spend most of our precious time and energy. The colours we choose and the way we style and light our homes can have positive affects on our well-being, which have been broken down into three key areas below. If you wish to create a tranquil home that is perfect for relaxing in after a hard day’s work then here are some key colours you should try to incorporate within your design. This colour is a must in many modern homes due to its clean and warm tones. It can make people feel at ease and cosy even if you are unfamiliar with the environment. This is a colour of tranquillity, reminding people of nature. It also has a modern feel and works well with white for a nautical touch. As well as being a comforting scent lavender is beautiful and adds a touch of elegance. One of the key things to factor in when creating a positive space is to surround yourself with practical and positive things, by decluttering. Think about the purpose of each room and then arrange objects based on when,where and how you use them. Items you use regularly should be easy to reach, whereas objects that are used less frequently should be stored away in a place you can easily find when necessary. Marie Kondo's Netflix documentary and book The Life Changing Magic of Tidying Up are great assets if you are looking for guidance on decluttering and organizing your home space. Finally, think about the ambiance of each room, which can be created using lighting. 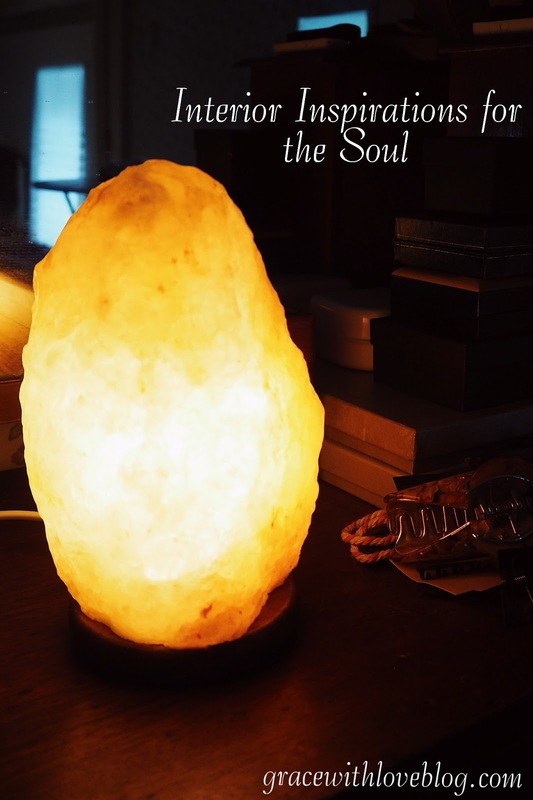 Himalayan Salt Lamps are excellent for creating a tranquil atmosphere in rooms you like to use for relaxation and reading. They emit a red light which is believed to help support healthy sleep patterns. 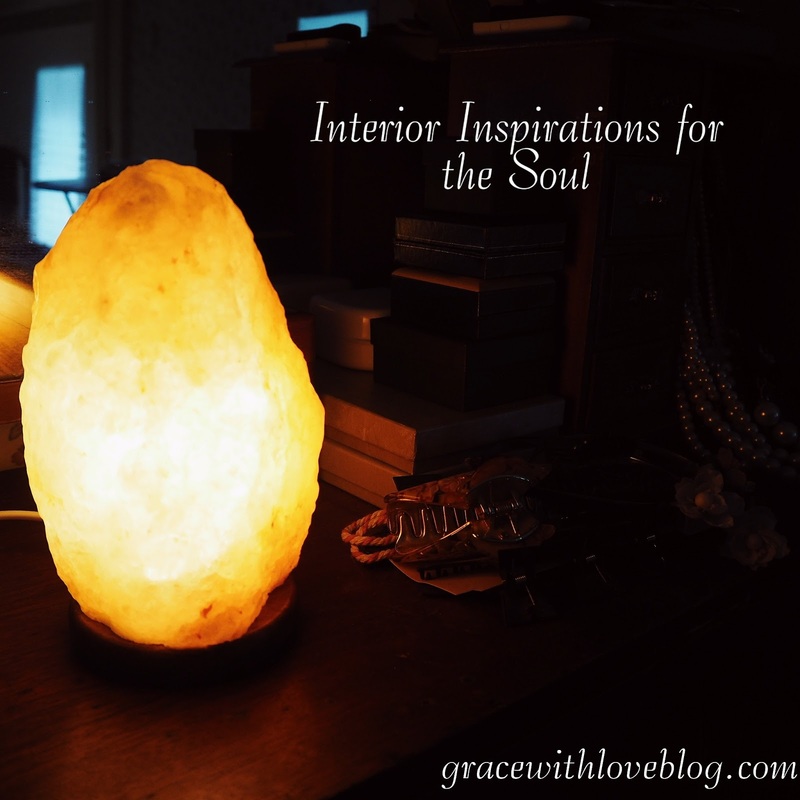 Here at Grace With Love Blog we highly recommend the Himalayan Salt Lamp from Westlab Salts as it is made from pure Crystal salt and creates the most beautiful soothing pink toned ambiance in any room.